​Emilie Lindemann is the author of mother-mailbox (Misty Publications, 2016) and sever​al poetry chapbooks, most recently Small Adult Trees/Small Adulteries (dancing girl press). 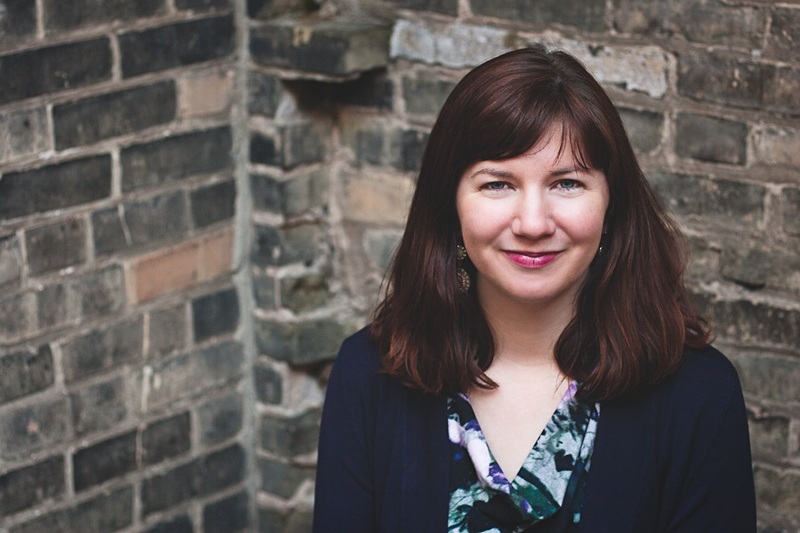 Emilie's poems have appeared in journals such as Arsenic Lobster Poetry Journal, Columbia Poetry Review, Hummingbird Magazine of the Short Poem, PANK, Stoneboat, and VerseWisconsin. An associate professor of English at Silver Lake College in Manitowoc, WI, she lives on a farm in rural Wisconsin with her husband and son.